This article was written on 3. 6., 2017, and is filled under News, Transformation Tools. “The vibrations in the universe are speeding up radically. Please join us in this wonderful new adventure. abilities to create your dreams! We have a wonderful announcement! 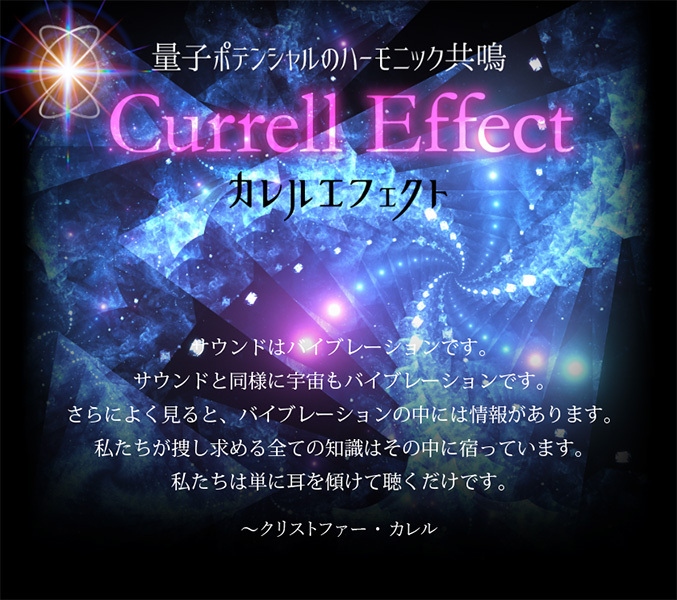 The Currell Effect (CE) started in 2012. It went through upgrades and refinements and in March of 2015, the CE was standardized. In Sep. 2016, we introduced CE-RELAX, which helps the participants reduce stress and prepares them for the CE session. The CE and CE-RELAX set creates a wonderful synergy. We are very pleased to announce that in June 2017, the CE and CE-RELAX set sessions will be provided by VOICE workshop. VOICE Workshop is very well known for providing spiritual workshops, seminars and private sessions. Christopher’s page on VOICE Workshop is Japanese only. It is very nice. Please take a look! 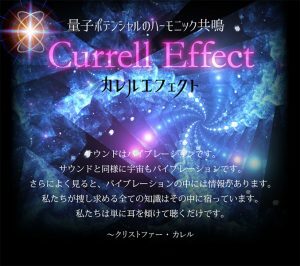 Before the CE & CE-RELAX session, we had an evening guest event on May 30th, where Christopher explained briefly about the mechanism of the Currell Effect using beautiful slides prepared by him. It was very well received and we plan to have another event.